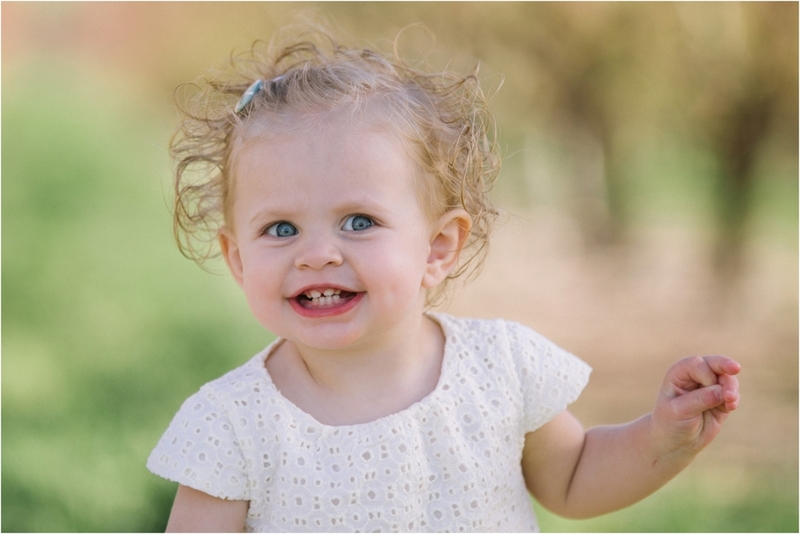 This sweet little gal turned one not too long ago. She has such a pretty smile and pretty hair. And her mom always dresses her in the cutest clothes! 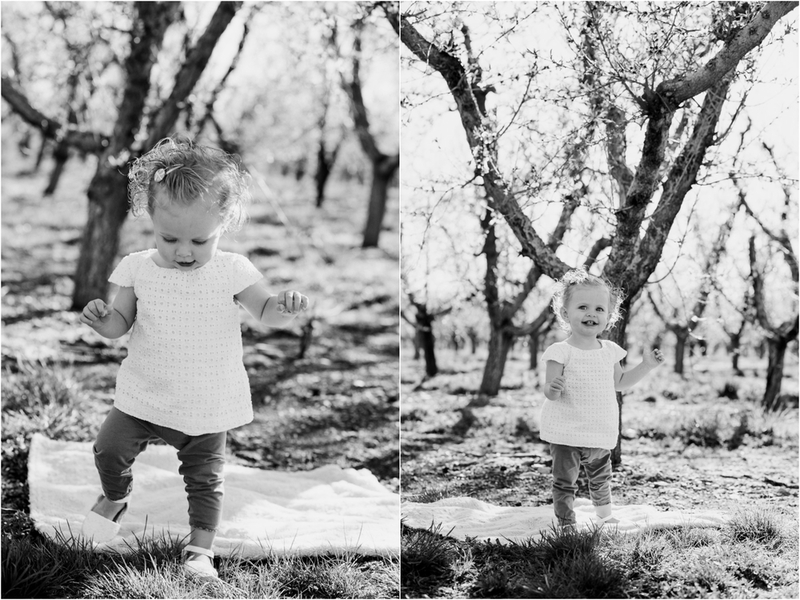 It was fun taking pictures of her especially in the pink and white orchards! All images are copyrighted by Jamie Tervort Photography. You may link images to my blog, but please do not use any image without permission.